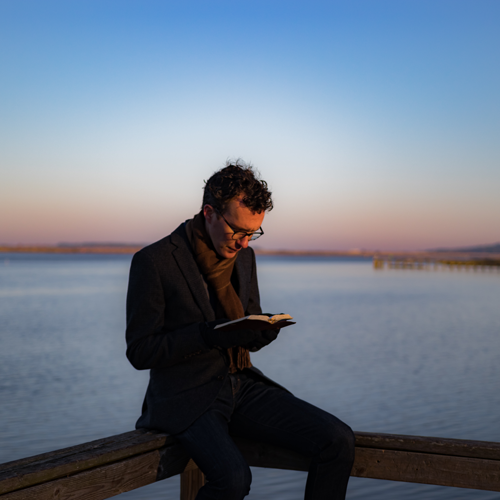 Wendell Kimbrough is a songwriter reimagining the Psalms for emotionally honest modern worship. His songs are marked by strong singable melodies, steeped in the sounds of folk, gospel, and soul music. Wendell serves as artist-in-residence and worship leader at Church of the Apostles in Fairhope, Alabama. Wendell’s 2018 release, Come to Me, gathers together psalms of lament, cries for justice, and shouts of deliverance. “It’s the soundtrack I needed in 2017, a year in which I found myself leading people in worship after terror attacks, white supremacist rallies, and church shootings,” Wendell says. “The Psalms invite us to be honest with God about the crazy highs and lows we experience. 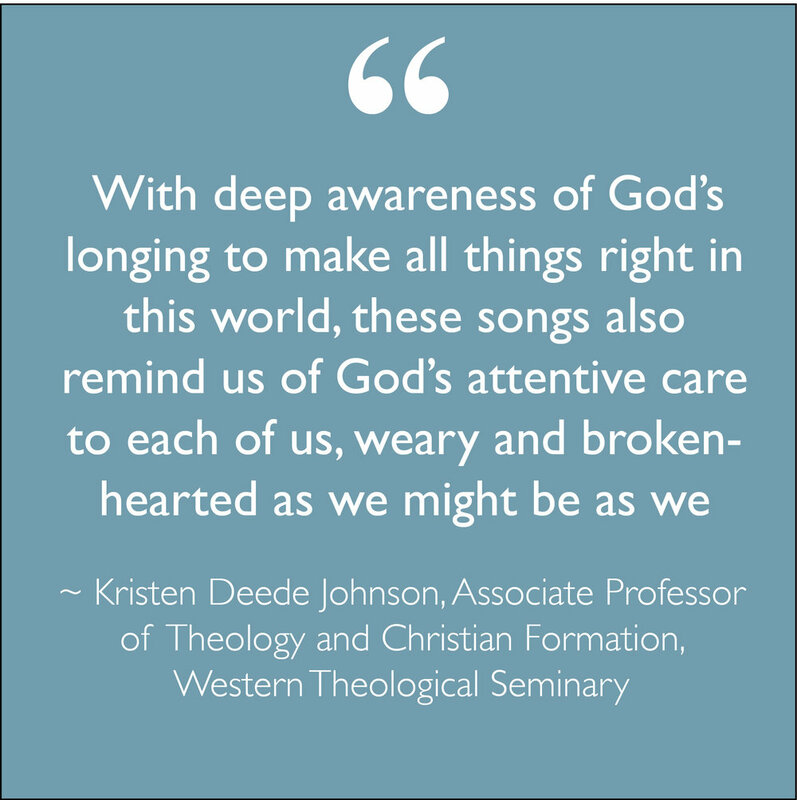 ‘Come to me,’ Jesus says, ‘bring your burdens, bring your heaviness.’” And with this new record, Wendell invites listeners to do just that—sing out to the God who cares about their whole lives, the beautiful and the broken parts. 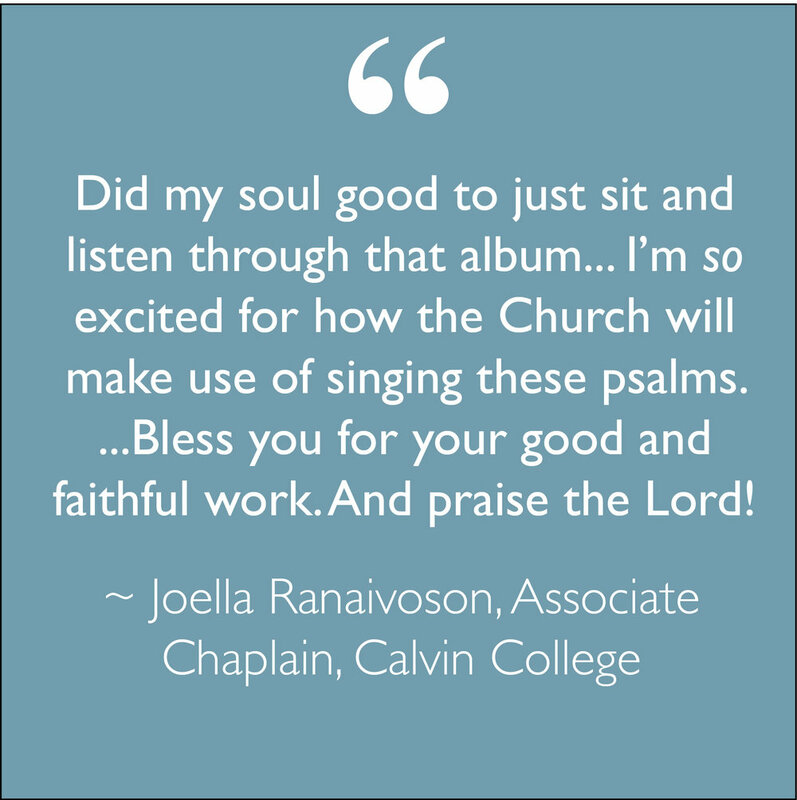 Wendell was a 2017 Hearn Innovator in Christian Music at Baylor University, a guest performer and speaker at Calvin College, Covenant Seminary, and dozens of churches across the country. His music has been featured in Worship Leader Magazine and World Magazine; and Under the Radar Media selected his 2016 album, Psalms We Sing Together, as an honorable mention for top albums of the year. Don't see a performance close by? Sign up for updates now, and every time I update my tour dates, you will be the first to know!